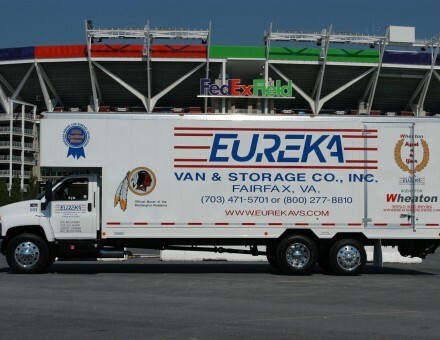 Eureka Van & Storage Company serves the Reston, Virginia, Northern Virginia and metropolitan Washington, D.C. areas with top-notch relocation services. Eureka offers no-obligation, in-home estimates, packing, crating and moving services in addition to coordinating disconnecting/connecting appliances and preparing other items for long distance moves. Eureka’s packers are professionally trained to use the best materials for protection of your valuable belongings. Eureka can also prepare your items for storage and facilitate storage at origin or destination.